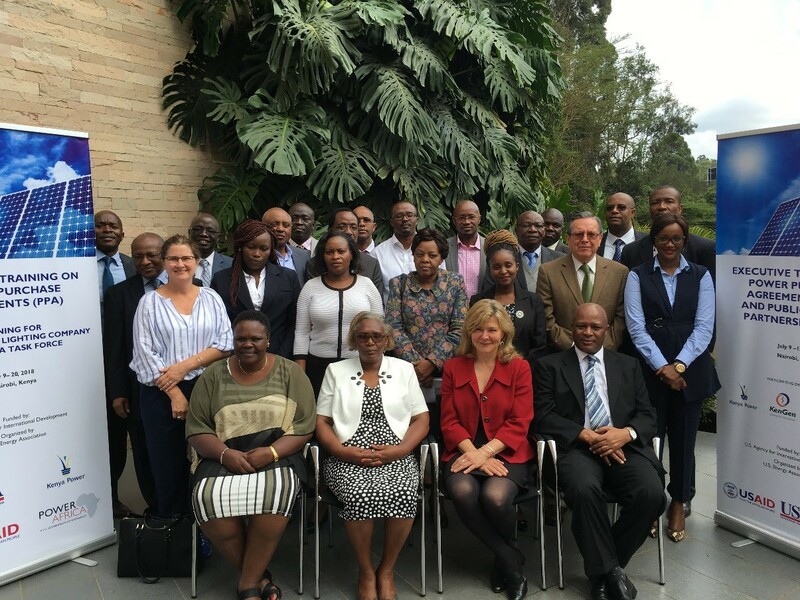 Nairobi, Kenya – Through funding from the U.S. Agency for International Development (USAID) Kenya mission, USEA organized two trainings on power purchase agreements (PPA) and public-private partnerships (PPP) for Kenya’s electricity sector. 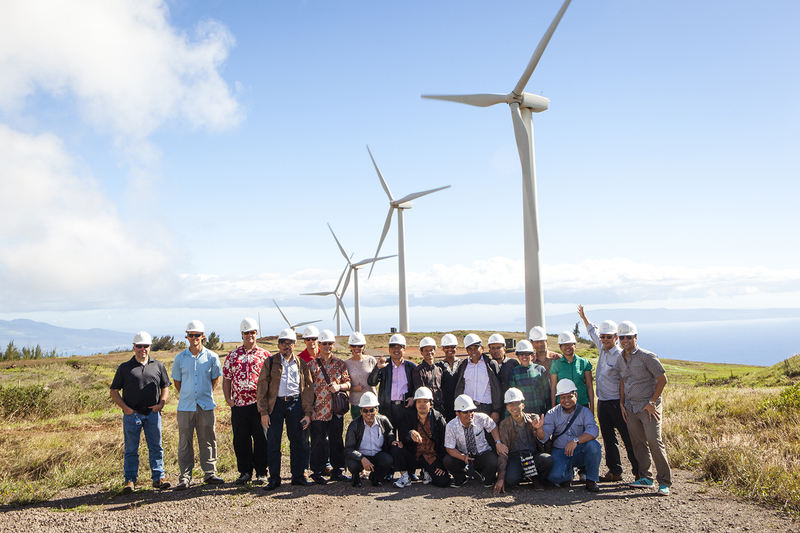 Today, over 2,295 MW of electricity is sourced from Kenya Electricity Generating Company (KenGen), the Geothermal Development Company (GDC) and independent power producers (IPPs) through PPAs. Additionally, the Kenyan power sector is increasingly considering public-private partnerships (PPPs) as a potential cooperative arrangement in the development of their infrastructure.